Maldron Belfast City has the best location in Belfast City with Victoria Shopping Centre and Belfast City hall only a minutes walk. 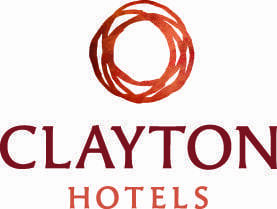 Our Belfast City Hotel is also the perfect base to visit nearby top attractions including Titanic Belfast, Grand Opera House and The Gaints Causeway, all of which are within close proximity. 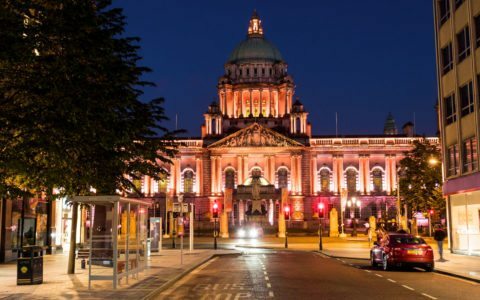 Discover all the city of Belfast has to offer today while staying in stylish, perfectly located and budget-friendly accommodation. Our favourite events taking place this year! 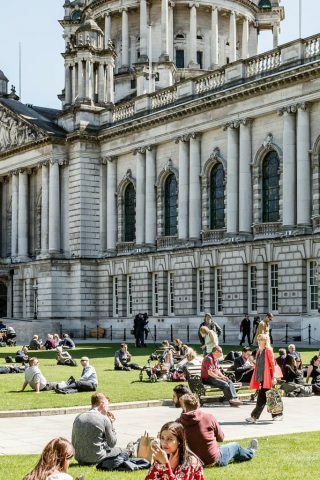 Find a perfect tour for your Belfast experience! 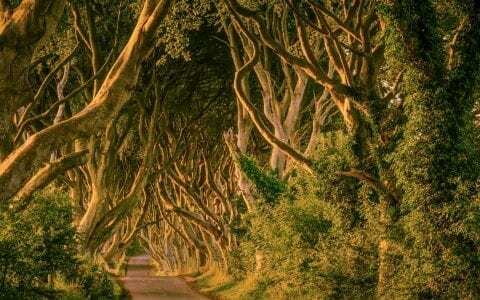 Northern Ireland is home to Game of Thrones. Come and discover the real Seven Kingdoms with us! 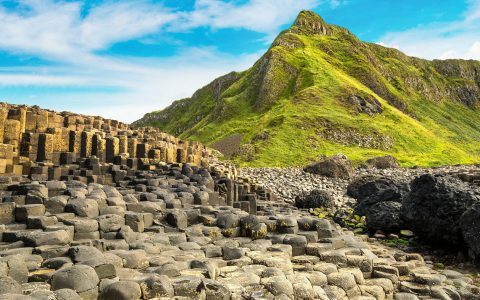 So much to see and do in Northern Ireland, hop on board and join the fun! 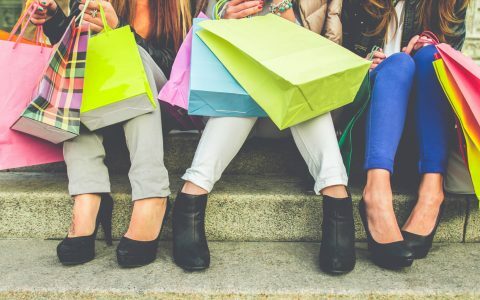 Make Belfast your number one shopping destination this year! 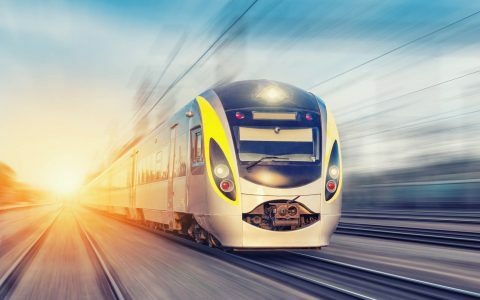 The best colleges, hospitals and commuter stations in the world!